Philadelphia Eagles safety Malcolm Jenkins has released a sharply worded statement in response to President Trump disinviting the team to visit the White House. The Super Bowl LII champions had been originally scheduled to meet the president on Tuesday to celebrate their victory over the New England Patriots last February. “We’ve done all of this while climbing to the win the highest esteem in our profession. We are athletes, but as citizens, we are doing everything in our power to make our communities better. That is the hard, but, right thing to do,” the two-time Super Bowl champion said. 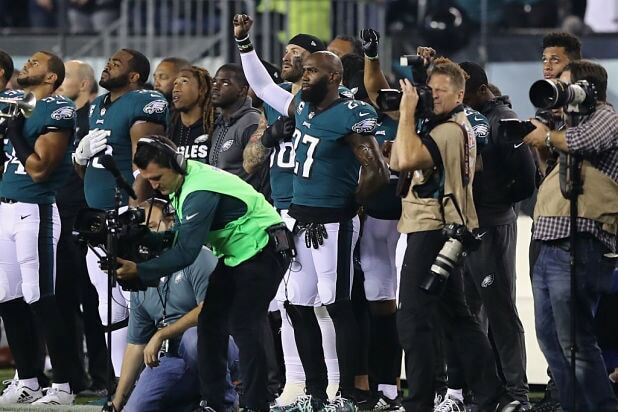 In a statement released Monday, Trump said that he was rescinding the invitation because the Eagles players “disagree with their president” who “insists that they proudly stand for their national anthem.” Jenkins said in his post that Trump’s claim that his teammates refused to stand is false, as “zero” Philadelphia Eagles players knelt during the anthem last season. 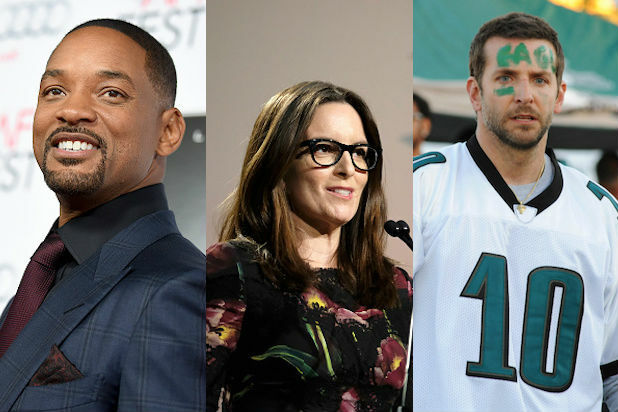 The cancellation came after several players — including Jenkins and Long — said that they would not visit the White House following the team’s championship.